Your carpets & upholstery cost a great deal of money & to get the most out of them the correct cleaning care needs to be carried out by a trained professional . 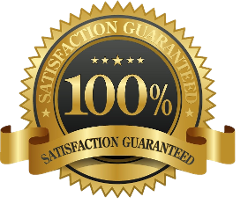 Here @ KC carpet & upholstery cleaners we have invested in top of the range carpet & upholstery cleaning machines to deliver to you the very best cleaning service available in your area.......And all at a price you can afford ! Why hire a machine when we do all the hard work for you with outstanding results. 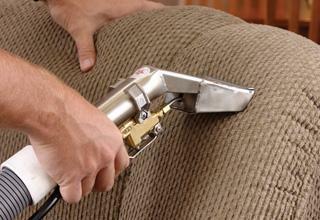 Having the right tools & knowledge is essential to carry out carpet & upholstery cleaning to a high standard. 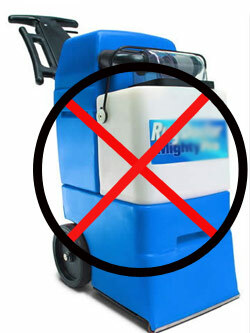 Low powered carpet cleaning machines that you can hire are just not powerful enough to deep clean your carpets or upholstery. 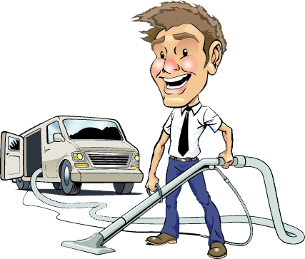 The most important process of any carpet & upholstery cleaning job is the recovery of the dirty waste water, for this you need a machine with industrial vacuums. 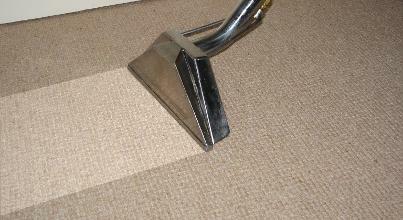 We aim to have your flooring & sofa's dry in under 2 HOURS & not days like many untrained cleaners do. The price we say is the price you pay ! Our aim is to answer your call quickly & deal with your needs in a professional manner. K & C carpet & upholstery cleaners offer a truly professional Carpet & upholstery cleaning service throughout Whitley Bay & the whole of the Tynemouth area , our cleaning services extend to Cramlington, Earsdon, Shiremoor, Morpeth, Seaton Delaval, New Hartley, Gosforth And Surrounding Areas . Our main method of cleaning is the industry standard of HWE ( hot water extraction ) this you will also know as STEAM CLEANING. We have invested in the best most powerful carpet & upholstery cleaning machines available in the UK but having the best machines is not enough ! We have many years of hand on experience & a vast amount of training to achieve outstanding results time & time again . We deep steam clean Carpets, upholstery, rugs in your home or business premises with less fuss & inconvenience to you the customer........So how do we do this ? We then mix our Eco friendly chemicals that are safe to you, your family & pets but are also kinder to the ENVIRONMENT.